Save the date for EV2018VÉ Conference & Trade Show! Electric Mobility Canada’s annual conference & trade show will be back in 2018 from April 24 to 27, 2018 in the national capital. 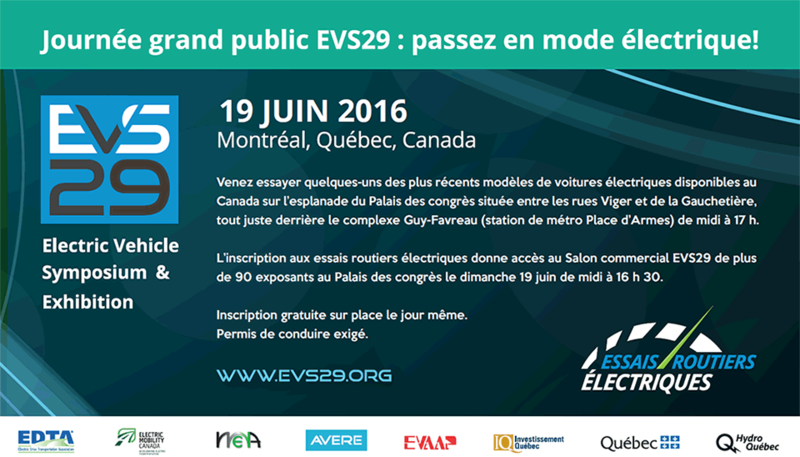 Mark your calendar for this one-of-a-kind event gathering the entire Canadian EV industry. The most important Canadian event on electric vehicles promises to address many hot EV topics under the theme “Integrated e-Mobility from Coast to Coast”. More information to be available on our website soon!